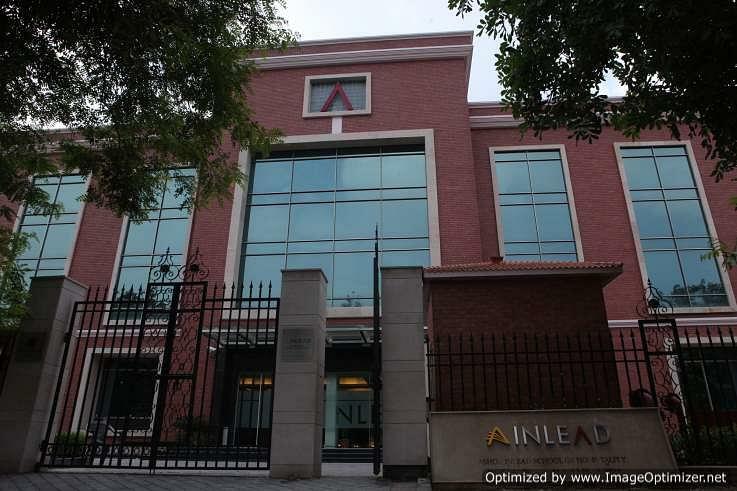 Indian Institute of Learning and Advanced Development (INLEAD), Gurgaon is a premier institute. It is an ISO 9001-2008 certified institute. 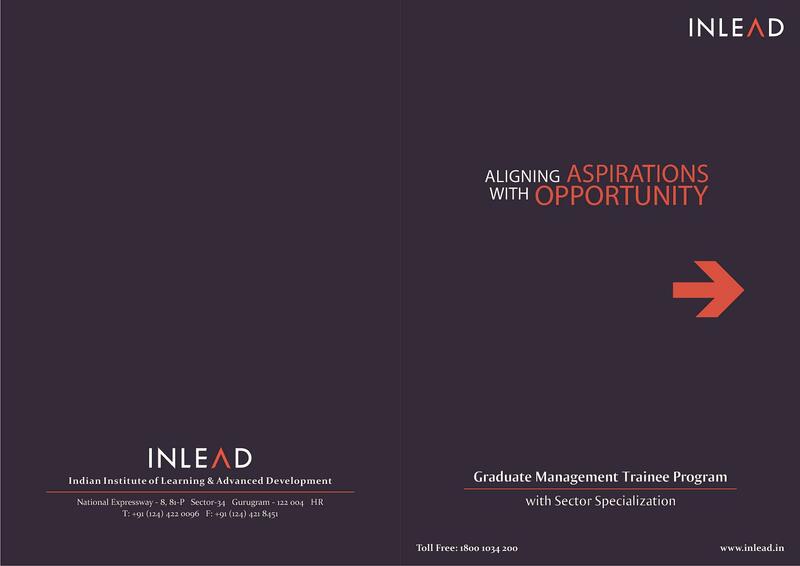 INLEAD offers PGP Program, PG diploma and MBA programs in multiple streams. Candidates will be shortlisted on the basis of CAT/MAT XAT exams. 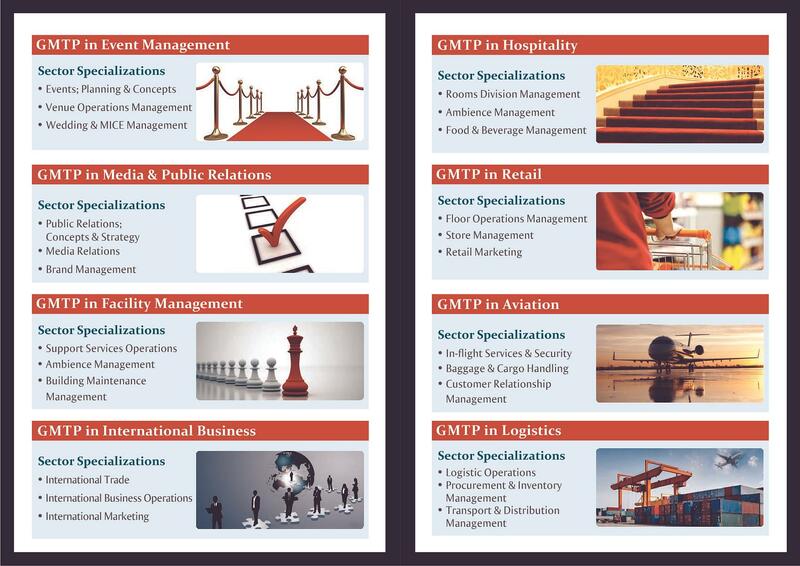 INLEAD offers PGP, PGDM and MBA program in International Business Management, International Hotel Management, Event Management & Public Relations, Healthcare Administration and Infrastructure Management. Selection is based on CAT/MAT/XAT, previous academic merit, and interview conducted by the institute. INLEAD is well known for its 100% placement records since its established. 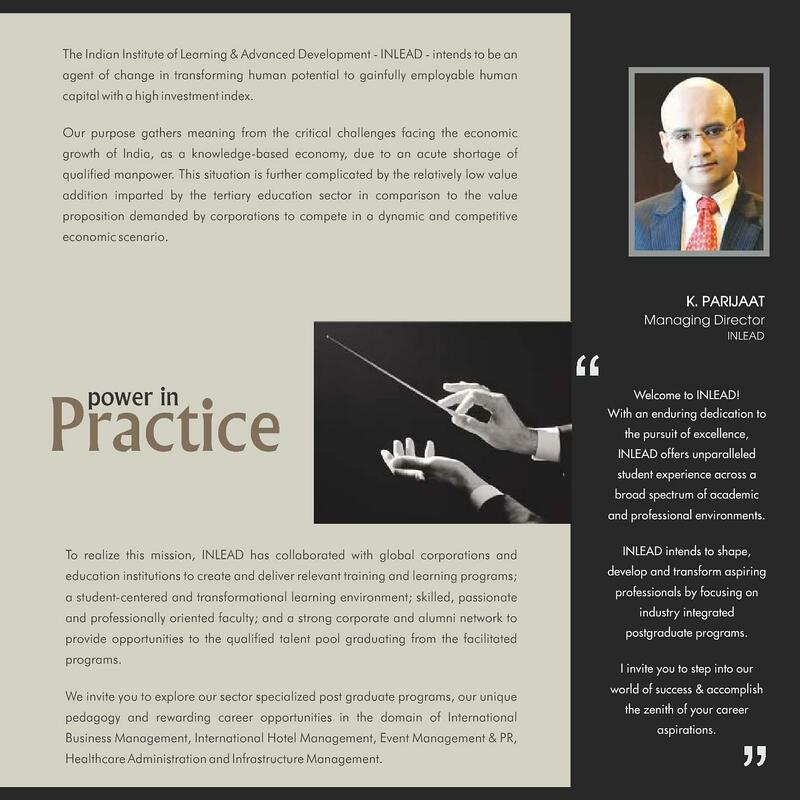 INLEAD has partnered with over 500 Indian and International Organizations. 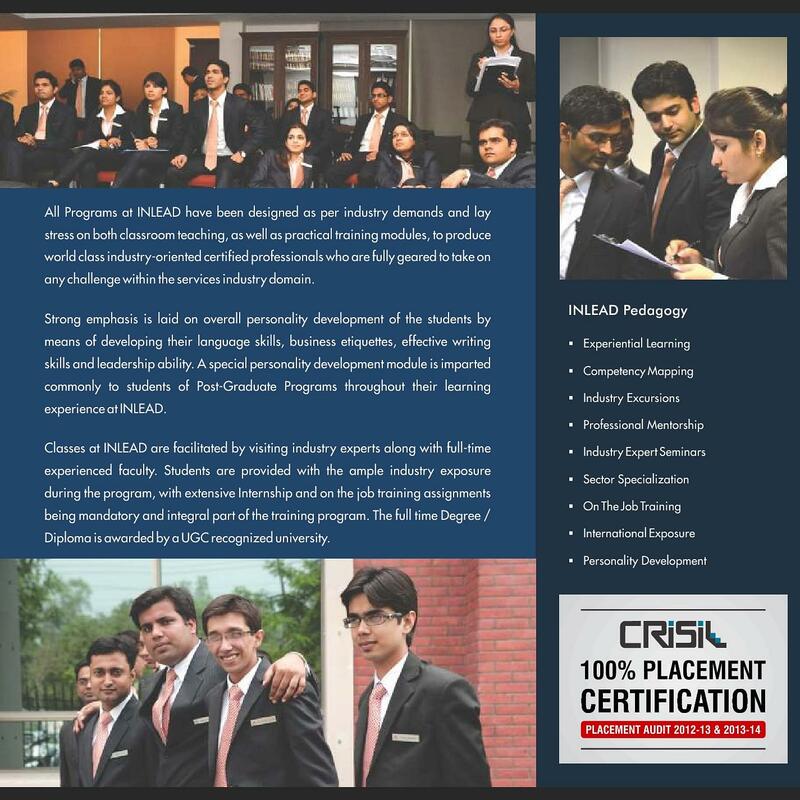 INLEAD awarded for with a certification for 100% placement of students by CRISIL. Every year, more than 100 companies are participating in campus placement. It also offers pre-placement. 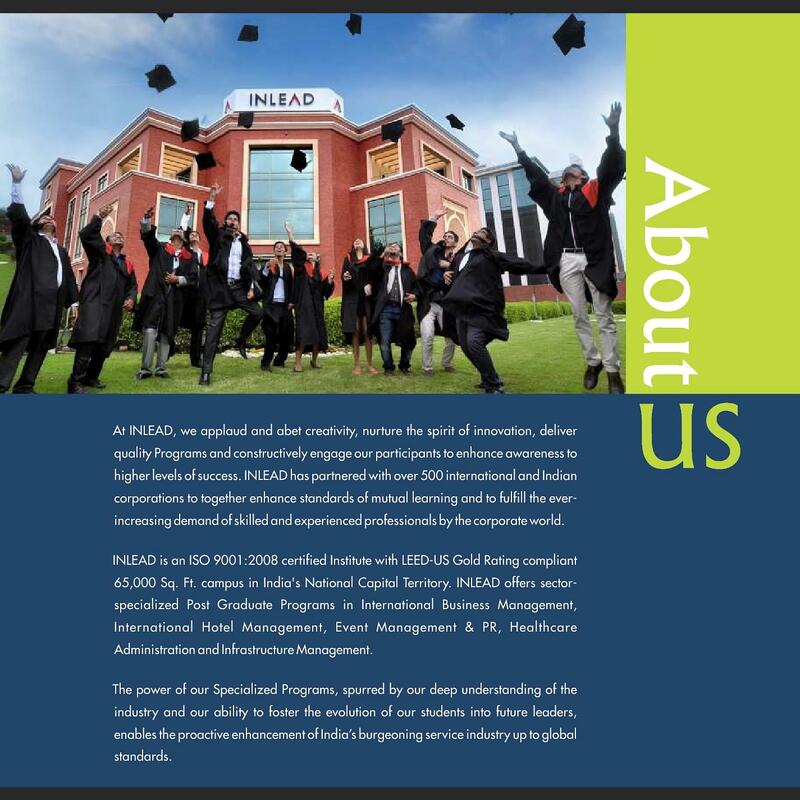 Students at INLEAD have the privilege of earning additional certifications in the areas of Six Sigma, LEAD (Leadership Education & Abilities Development Program), PACE (Professional Attributes and corporate Employability), Disaster Management, as a part of program inclusion. This gives them an added advantage of holding a sector specialized post-graduate certification as well as multiple professional certifications, which are highly valued by the employers. 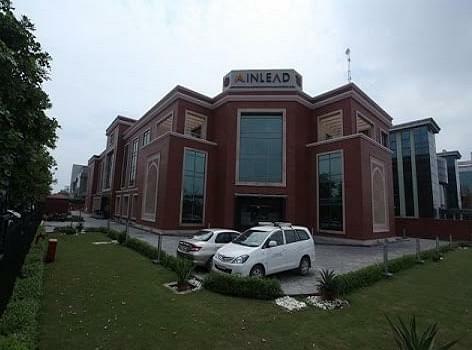 Practical Training & Domestic/International Internships: In order to provide a stable foundation for the student’s career, INLEAD gets their students ready for a diligent On Job Training and Internship experience with the top employees of India and abroad. This gives up the students with a platform to receive Pre-Placement offers before they get done with their academic program. Industry Exposure: As a part of their Post Graduate Program at INLEAD, students get the opportunity to participate in a variety of industry visits organized for them by INLEAD. The wide array of industry tours with the biggest names of the industry gives the students unparalleled valuable insights on the real-time working environment of their chosen sector of specialization. Industry Expert Workshops: For the direct interaction between the companies and students INLEAD organizes a series of Industry Expert Workshops. 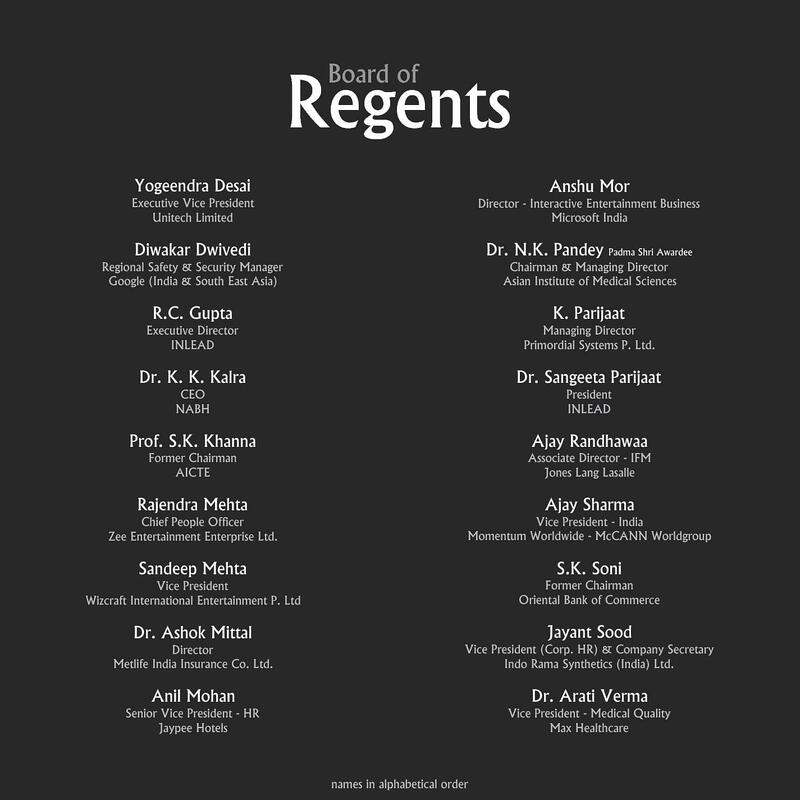 For further to ensure a healthy interaction of the students with the Top Business Leaders and Subject Matter Expert. 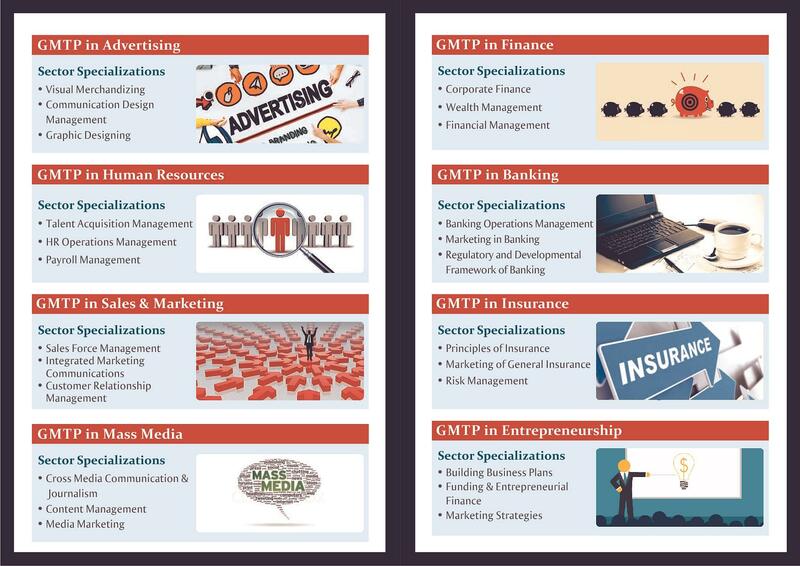 This also helps the student to get precious working tips & industry know-how, from the best in the business; hence further improving the student’s understanding of their chosen field of specialization. 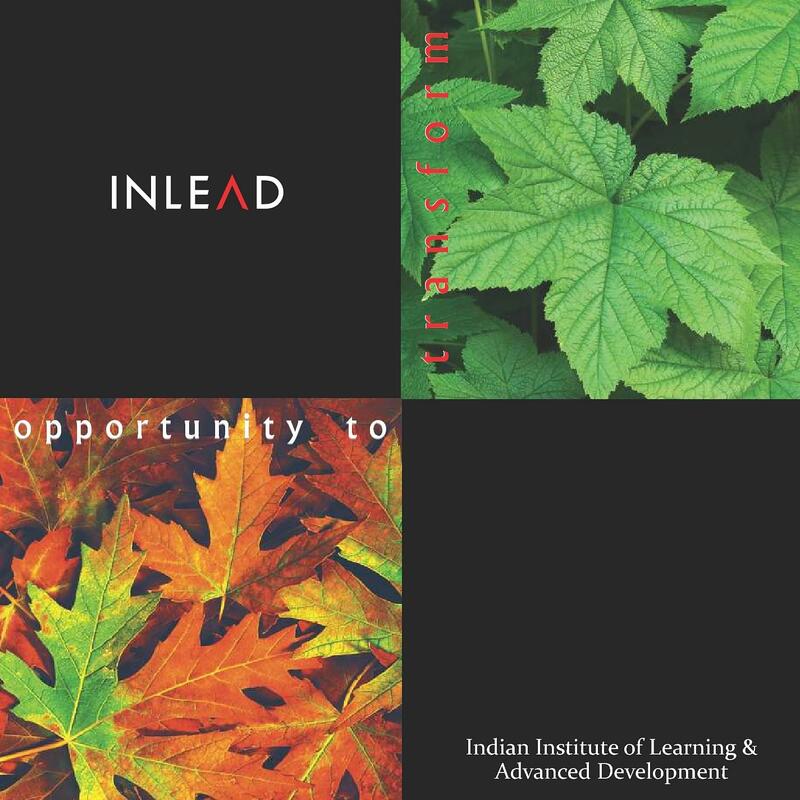 Exciting Co-Curricular Activities: Students at INLEAD lead a vibrant campus life with several extra co-curricular activities from Sports, Theatre, Dance to Music, Arts and Debates. This initiative has been taken by INLEAD to energize and boost up the students for a lively and delightful campus life. 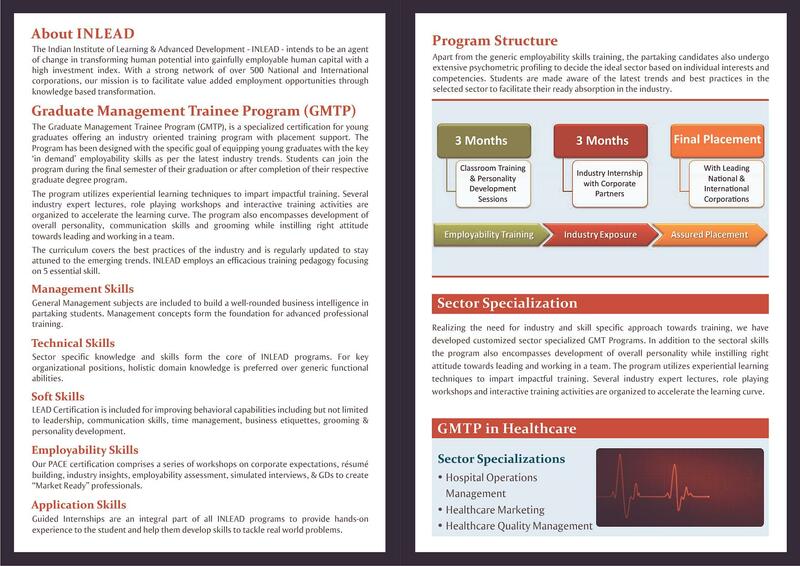 Earn Back up to 50% of Program Fee: INLEAD has introduced a new advantage to the students, which is started right from their stage of internship which provides them well-paid stipends and the incentives through the companies. This gives the students a hands-on chance to earn back a substantial part of their program fee. My college life in Inlead is going good and joyful. Initially, wearing uniforms in college was a big deal but now it has actually added on to my personality. 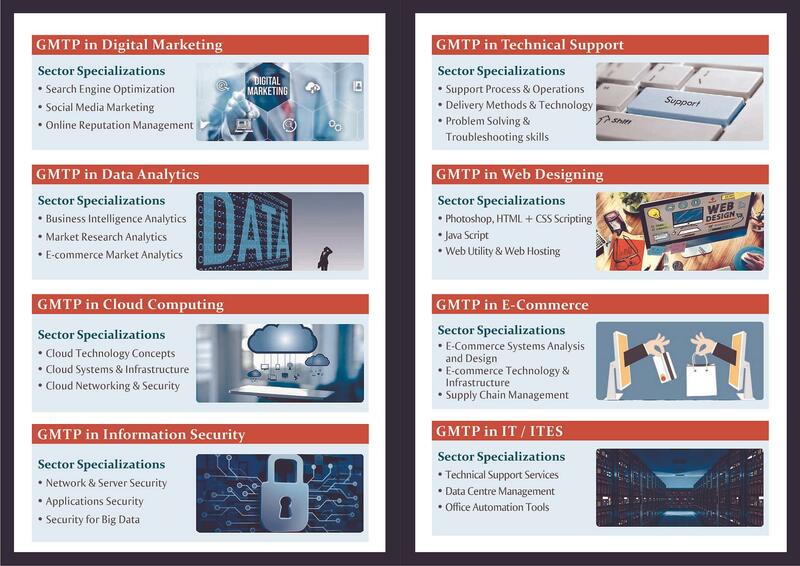 The con is that don't expect to get a package of 6-7 lacs after passing out as these are professional courses.